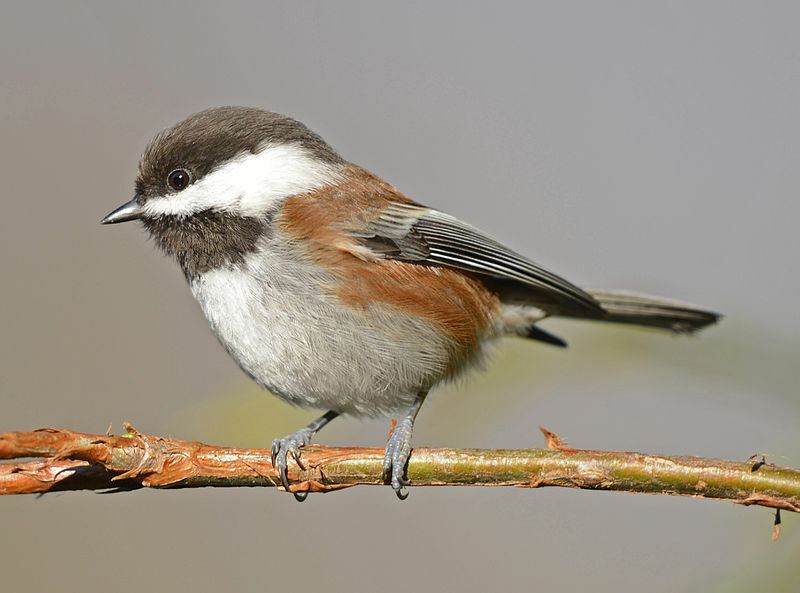 Chickadees are very brave little birds. And friendly too. I hope they are building a nest so that you can have fun watching them! All of the birds around here are pretty vigilant this time of year. I was even warned off by a wild turkey last week when his lady was on one side of the trail and he on the other. He fanned his tail and told me “Back off!” I did. I suspect there’s still a lot we don’t understand about how birds and other animals communicate. But we can get the general vibe. It’s interesting how many words some parrots can learn. Bird-watching was one of the things that I tried to join by dad in enjoying. He loved it. I felt I needed more action. Now that he has passed, When I birdwatch, iI am wtht him. That is a lovely thought and I do think your Dad is with you, too.